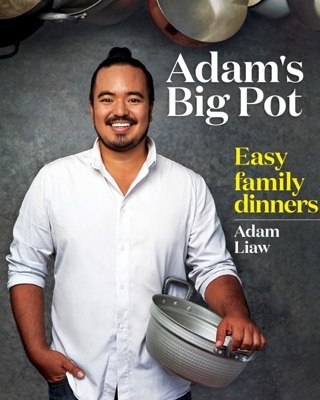 Even if you've never picked up a wok before, Adam Liaw’s Asian Cookery School is your simple guide to learning Asian cuisine. 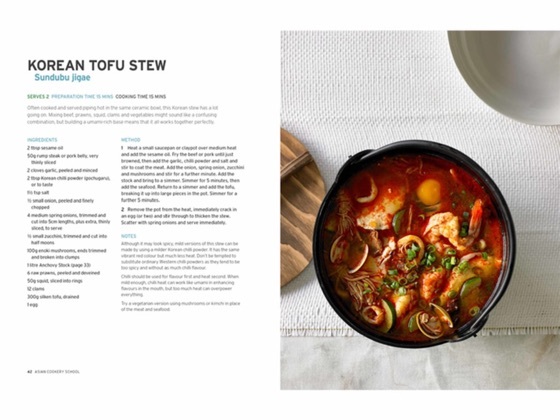 In his easy accessible style, Adam Liaw demystifies Asian cooking to show you how anyone can cook delicious Asian food at home. 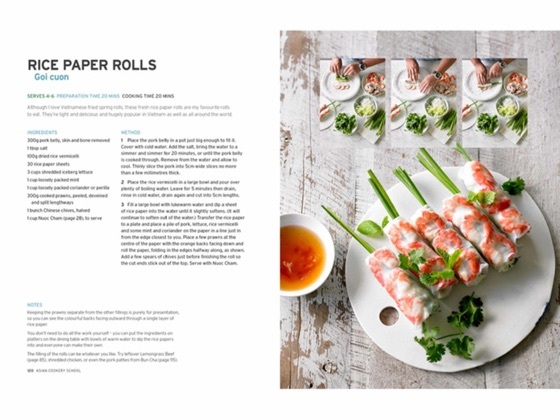 Taking you from the basics of identifying equipment and ingredients to explaining the most fundamental skills of the Asian kitchen, each chapter in this beautifully designed and exquisitely photographed cookbook is a lesson that will improve your cooking, with practical recipes designed to try out your new skills. 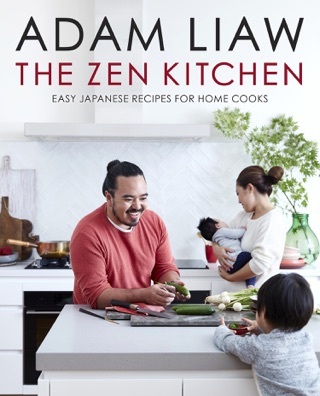 Part instructional guide, part recipe book, this is the perfect way to expand your cooking repertoire and learn how to cook delicious and well-known Asian food to perfection. Basic dumplings, Pad Thai, Khmer Krom Grilled Chicken, Lemongrass Beef and Green Tea Ice-cream will soon become your everyday favourites. 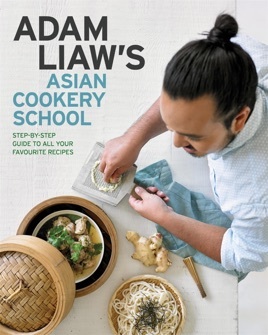 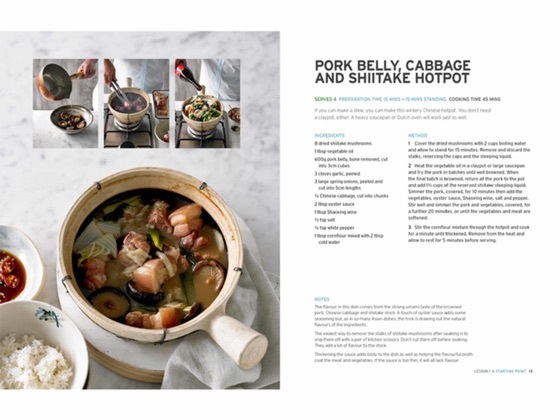 From the bestselling author of Asian After Work and Adam’s Big Pot, this is the must-have Asian cookbook for every Australian kitchen.